After the screening of “Who is Henri Langlois?”, a talk show took place with Mr. Jean-François Rauger. 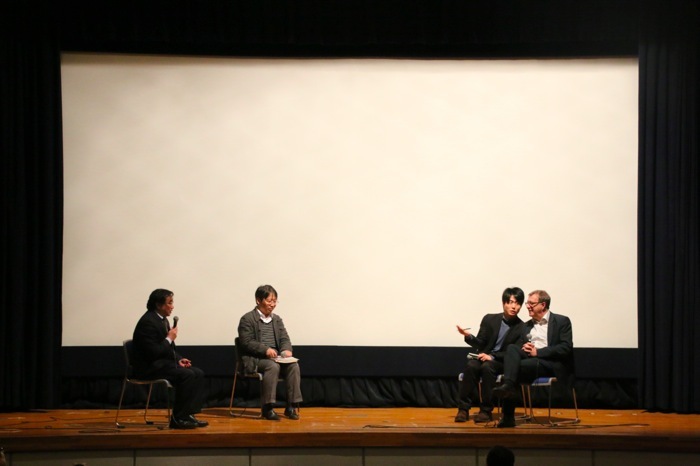 It is the second day of three days program, titled “Retrospective Henri Langlois” being held at Hiroshima City Cinematographic and Audio-Visual Library. 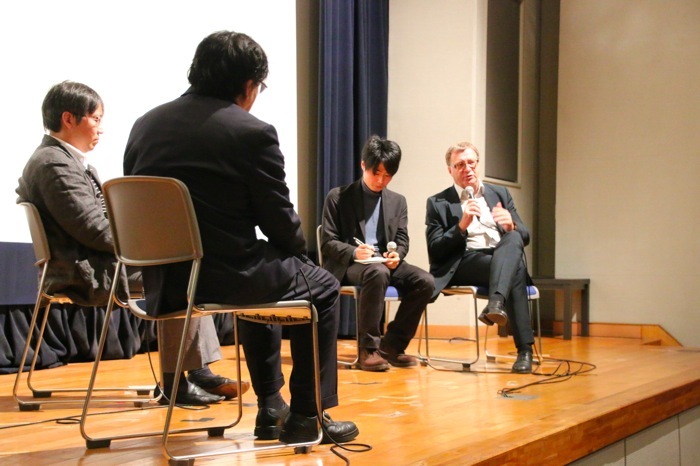 It is the first collaborative project with Hiroshima International Film Festival and “Cinémathèque Française”, which is the French cultural center aiming to reserve film heritages. “L'Ombre de Langlois” and “Citizen Langlois” are important to know who Henri Langlois is, were screened. The documentary films were created by the two who know Mr. Langlois well and it showed the hero who is loved by filmgoers all over the world. 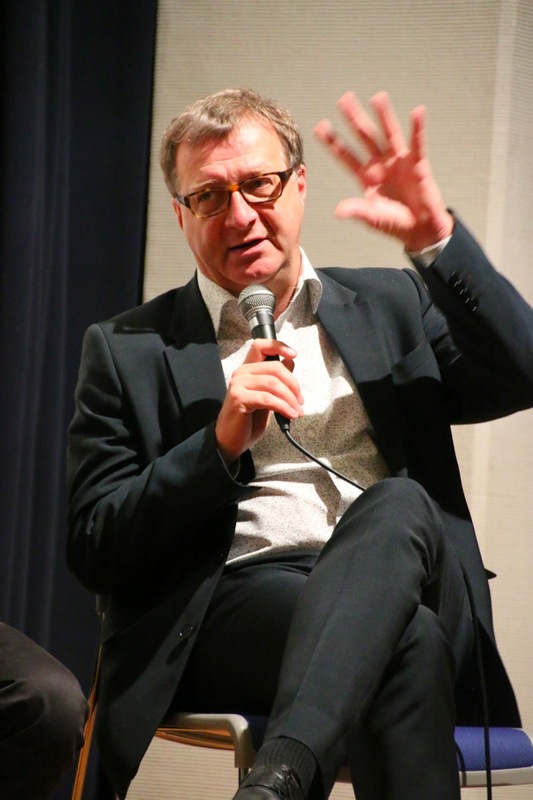 Also he said, “as Cinémathèque Française, we think it is important that preserving not only films, but also all materials related to the film works (posters, photos, wardrobes, scenario, property, relic of filmgoer, and so on). Mr. Langlois thought “preserving film works” strongly and founded Cinémathèque Française with three main themes; preserving, showing, and exhibiting. I am proud of being a program director at Cinémathèque Française as his successor now. We can access any films easily recently, but that is why we need Cinémathèque Française to take over the film history and the irreplaceable worth.” And he encouraged that Hiroshima City Cinematographic and Audio-Visual Library is Cinémathèque in Hiroshima and wonderful institution to preserve films and culture.